We’re underway with our “Month of Humor” reading for April. 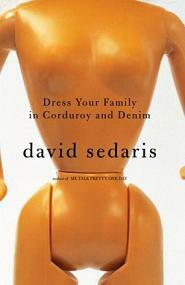 For our first week of humorous reading, we picked up David Sedaris’s comedic book, Dress Your Family in Corduroy and Denim. This is the second of Sedaris’s books we’ve read on this challenge. During December’s “Month of Holiday” reading, we read his holiday-themed book, Holidays on Ice. I really enjoyed Holidays on Ice, so I was really thrilled to have an excuse to pick up another of this author’s books. Dress Your Family in Corduroy and Denim did not disappoint. Dress Your Family… was a collection of short stories, telling stories about Sedaris and his family. His observational humor, and complete honesty about touchy subjects, left me laughing many times. Sedaris’s style is full of dark humor. In this book, he introduces some pretty serious topic, and approaches them with a “such is life” attitude that is refreshing if it is not always funny. Mostly, his book is funny because it is relatable – it is full of stories that almost anyone can relate to, from childhood vacations at the beach, to being a struggling 20-something, to sibling rivalry. 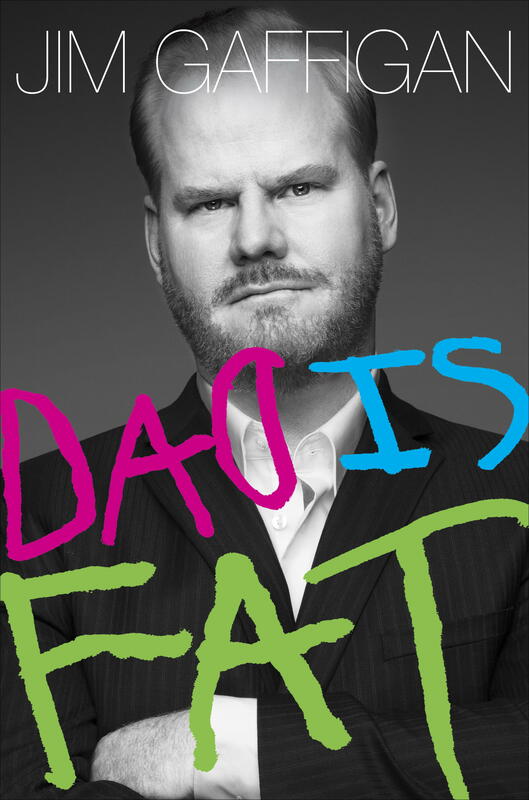 This book might not be for everyone. Sedaris talks about some pretty touchy things (sexual harassment, infant deaths, drug use, to name a few), and it’s a little cringe-worthy to read jokes about these touchy subjects. If you can swallow that pill, this book is a win! Sedaris is uproariously funny, exceptionally dry, and creative in his storytelling. So how about you? Have you read Dress Your Family… or any of Sedaris’s books? What do you like (or not like) about Sedaris? Well, I missed my introduction post again – I am not doing too well keeping you all updated with the reading of the week! Sorry! This week we segued from March’s “Month of Women” into April’s “Month of Humor,” so to meet both requirements, I picked up a book by a woman (Tina Fey), about a woman (Tina Fey), which promised to be pretty hilarious (because… you know… Tina Fey). 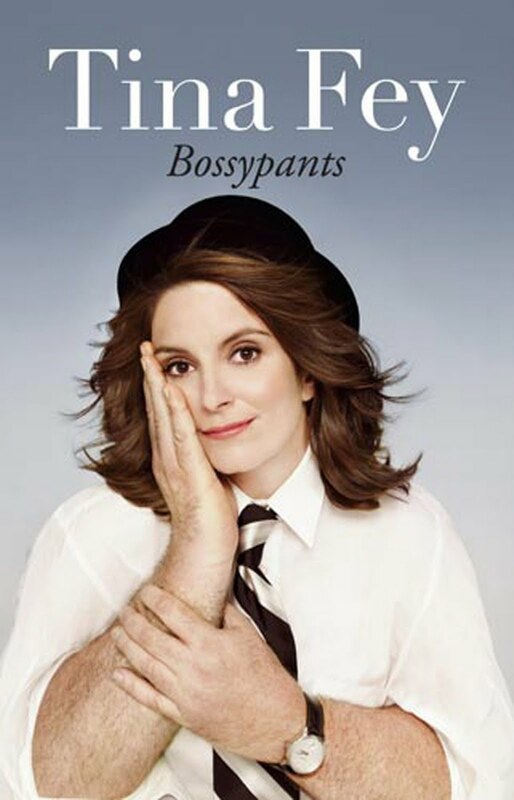 This week’s read was Bossypants by (you guessed it) Tina Fey. I have been a Tina Fey fan for over 10 years, when I realized she was the writer of Mean Girls. As much as we all hate to admit it in 2014, the 2004 film was comedy gold – especially if you were a high school senior like I was. I am also a diehard fan of 30 Rock, Fey’s NBC show in which she acted, produced, and wrote. There’s also the little fact that she was a writer and actor on Saturday Night Live. So when I needed to find a “humor” book by a female author, Bossypants was the obvious choice. Man, am I happy I picked this book. Fey is nothing short of hilarious. Her book serves as a sort of autobiography, riddled with entertaining stories from her childhood, through adolescence (there’s quite the story about how her mom handled her getting her first period), through her “starving artist” days, into a successful career, and up to parenthood. She touches on everything from being a woman in a stereotypically man’s world (comedy), to body issues, to parenting a toddler… all three things I can relate to (being a woman in a man’s world through the military, not through comedy… obviously). Fey writes honestly, and says the things most of us are thinking but refuse to say out loud. 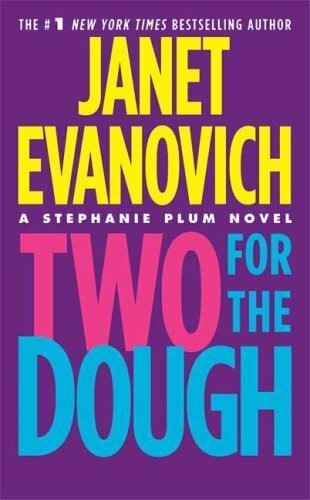 I literally laughed out loud at least once per page while reading this book – which, if you ask my husband, is really annoying because I like to read at night when he’s trying to sleep. I was up until 1:30 a.m. last night (this morning? is it morning if you haven’t slept yet? ), trying to laugh quietly and not disturb my poor husband who’s alarm would go off 3 1/2 hours later. Bossypants was a great way to kick off our “Month of Humor” reading. It was uproariously funny, sweet and sentimental, and Fey is really someone I can (and I’m sure many of you can) relate to. She’s not afraid to make fun of herself, and clearly she’s very successful at doing just that. I would enthusiastically recommend this book to anyone looking for a good read, an exhausted stay-at-home mom needing a mental break, an exhausted working mom needing a mental break, or anyone who wants something to laugh at with a glass of wine (or a beer, or a milkshake). So how about you? Have you read Bossypants? What are your thoughts? Are you a fan of Tina Fey? 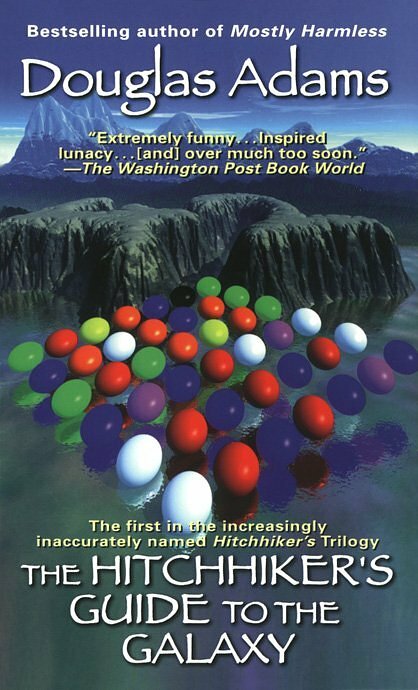 Does this book sound like a “must read” or a “total dud” to you? Hello everyone! Sorry for releasing this later than usual, but this one was a little tricky for me to put together. 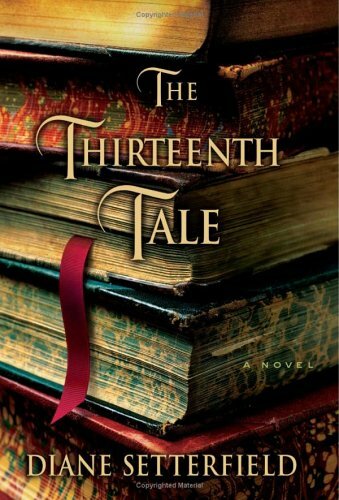 December’s theme for our “one book per week” challenge is “Month of Holidays.” My intention was to find books that would cover all the holidays in the month of December, but it was hard to find books to represent any holiday other than Christmas. I was a little ashamed that the book store had three aisles dedicated to Christian books and Christian fiction, but half a shelf dedicated to Judaism, and perhaps three shelves dedicated to “Eastern Religions.” I checked the comedy section and found plenty of books by Jewish authors, but nothing holiday related. I found tons of books online, but nothing downloadable, and nothing I wanted to pay $25 for. So… I pieced together a list as best I could, and hope no one feels left out this month! I am a big fan of Sedaris, who writes comedic novels about his life. 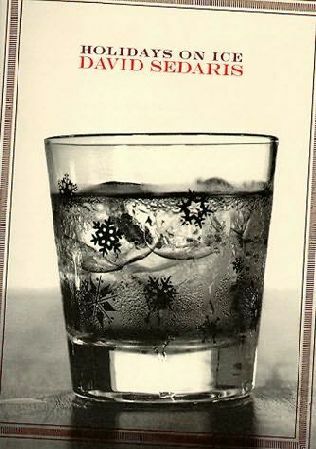 In this book, Sedaris tells short stories about his family holidays in his youth, which will probably be hilarious and exceptionally entertaining! This will be a fun one to read along with, and I hope you can find it at the book store or the library (it has also been made into an audio book, so if you’re busy prepping for the holidays, this one will keep you entertained on your long drives). I’ll be honest – this book is short. I picked it for this week because I have three major essays due this week, and need to be able to spend my time focusing on my finals for my classes, rather than reading for pleasure. This one should be a good relief from the tension of finals week! I came across this one during a late night visit to Target with my husband. The store had put out their Christmas books, and I don’t think I’ve ever really paid attention before, but… there were shelves and shelves of trashy paperback Christmas books!! 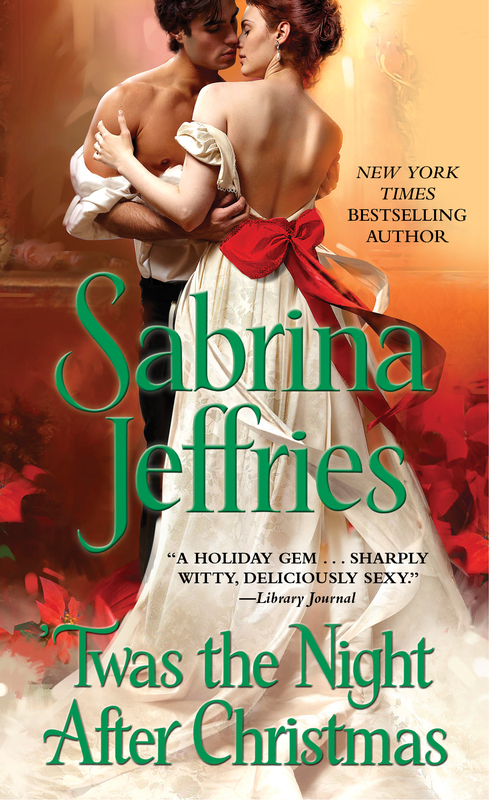 We had fun picking up the ones with the most ridiculous titles and reading excerpts aloud in the store, and we decided ‘Twas the Night After Christmas had the best potential to induce both giggles and blushing. 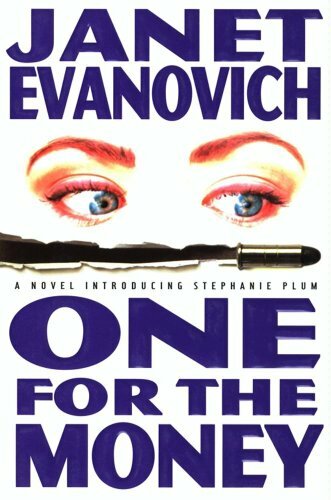 I am not a huge fan of trashy paperback novels (oh, I’m sorry… “paperback romances”…) but I am doing this challenge to expand my horizons, and pick up books I never would have before. The cover alone was reason enough to know this was a winner (the most skin showing in Target’s aisles). I hope you can find it at the library or used book store – if not, you can get it on sale at Target or Walmart. Like I said before, I had a hard time finding books to represent other religions at this time of year, and this one was one way I could do that. This book takes short stories from people of all walks of life – different religions, backgrounds and countries – who have had experiences with angels, miracles and healings. 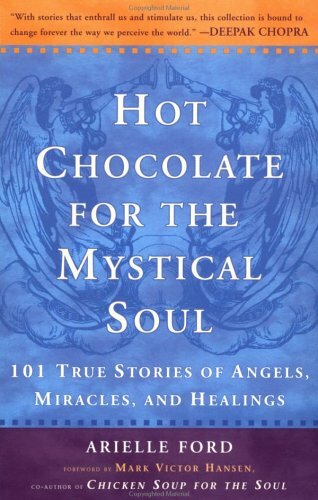 I always find this time of year to be very magical, and I think a cup of hot chocolate is a great way to support our mystical souls during the holidays! This one might be a total dud, but it also might be enlightening and inspiring! I found it for $2.50 at the used book store, so … extra bonus! Well, I couldn’t get through the holiday season without picking up this classic! 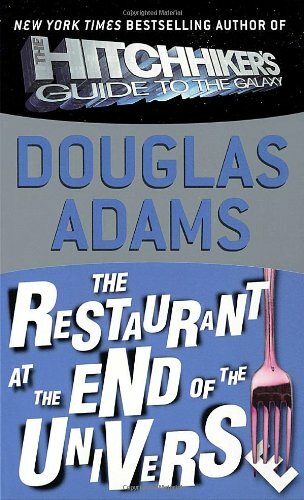 I have never read it before – although I have seen about 100,000 movie adaptations (slight exaggeration). 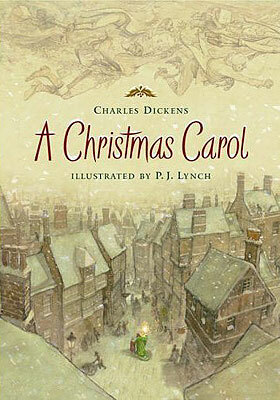 The week of Christmas is the best time to read this book, and I look forward to reading Dickens’s classic novel! I hope you’ll read along with me this week! 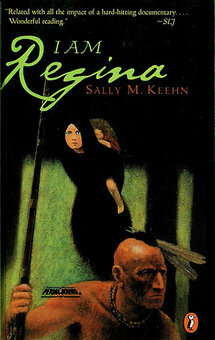 This one isn’t really holiday related, but I added it because, well, I am Regina! My birthday is December 31 and falls in the middle of this week, so I wanted to take the chance to read a book with my name in the title! 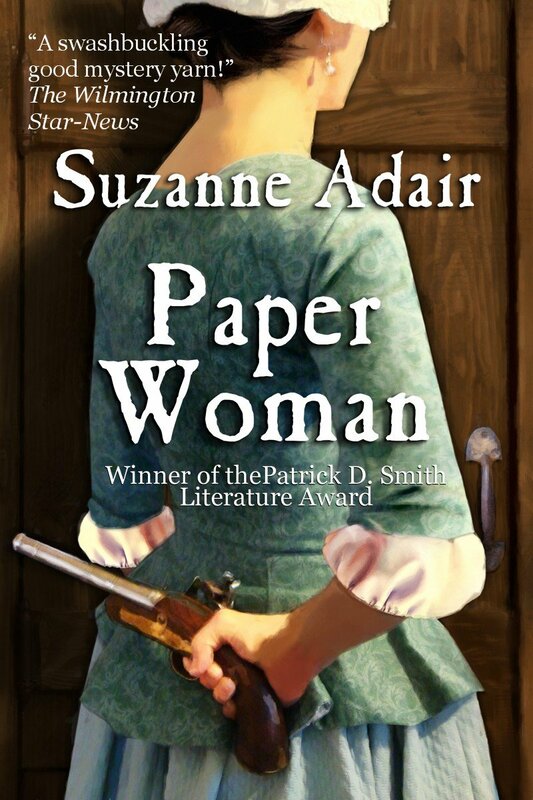 This historical fiction novel is technically for children, but involves some pretty adult themes (a young girl’s family is killed by Native Americans, she is kidnapped and forced to live among them). 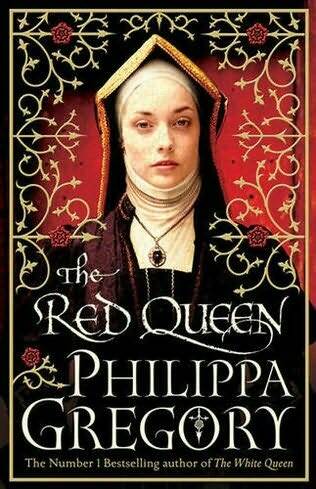 I’m really looking forward to reading this one, and finishing out 2013 with a good book! So there you have it – December’s “Month of Holidays” reading list! I hope you have time to get your books from the library or used book store (or download your ebook), and will join me for at least one book this month!